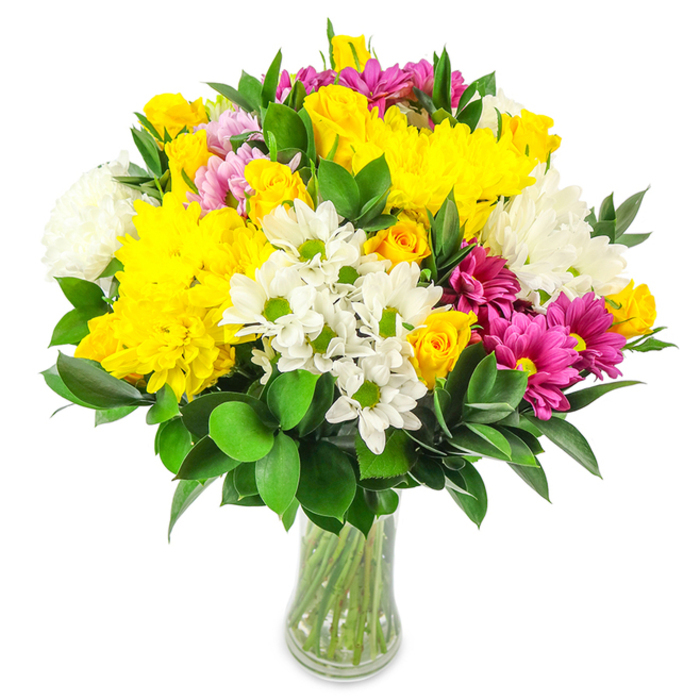 Looking for a bouquet to instantly boost their mood and provoke a smile? 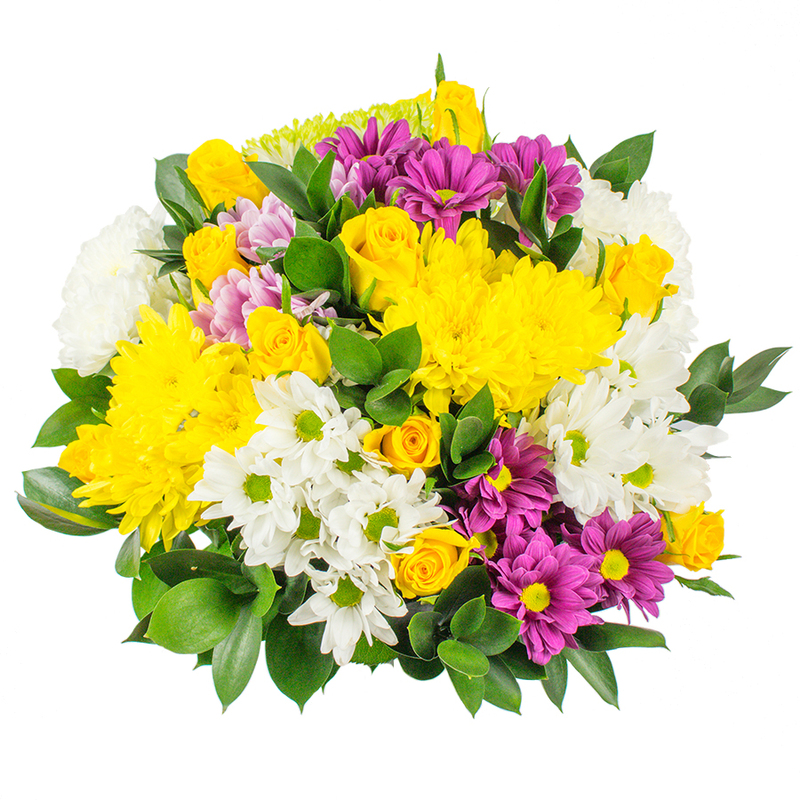 We've selected the most cheerful colours to create a wonderful floral display that will warm their hearts and make any occasion truly amazing! It's always a risk to buy flower for my mum but she was ecstatic with the ones from here. She said they were her favourite ever, so I wanted to say thanks for making her day! Marvellous. Wonderful. Gorgeous. These are the words that come to mind about my flowers! Mum was very happy with the flowers which made me even happier. Thank you! Received these flowers as a gift from my son and was really amazed by their fresh look. Having in mind that the flowers had spent some time in the flower box, I expected to see some flaws but there weren't any. Perfect quality flowers! Spectacular bouquet! I have no doubt that my daughter will like it very much! Can't wait to see her happy face!